If ever you happened to score a bag of weed in the US during the 1970s or 1980s, there’s a decent chance that herb came from somewhere south of the border in Latin America. Before Humboldt County — and Northern California in general — became synonymous with high-grade pot, farmers in countries like Mexico and Colombia were scaling up operations and farming commercial-level crops for export north. Those providers south of the US border were the first to form the backbone of the massive supply chain that fed a thriving pot economy in the States — a populous hungry for ever-greater amounts of new, potent weed. One of the more infamous strains to hit North American shores at the time — to a resounding, positive response from cannabis enthusiasts from Southern California to New England — was arriving from Colombia and went by the iconic name Colombian Gold. And gold it was. The indigenous Colombian strain fast became known the world over for its desirable effects and availability. It also became a favorite of cannabis seed breeders for its uplifting qualities and genetic vigor. Soon after, Colombian Gold proved also to be a highly beneficial plant to cross with other strains, ultimately parenting the popular strain Skunk #1. 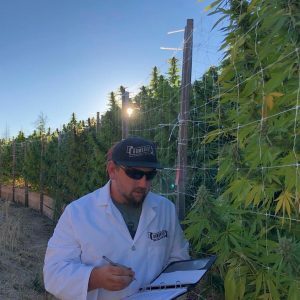 Those plant genetics would eventually go gangbusters in grow rooms from the Netherlands to Spain — and continue to be employed by growers to the present day. 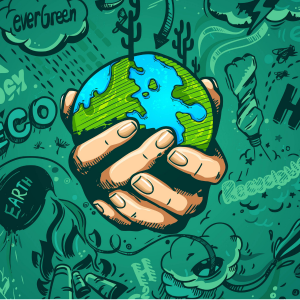 With that kind of killer star power, it’s no surprise that Colombian cannabis is yet again at the forefront of the worldwide weed discussion, with the South American nation representing a desirable grow region for commercial cultivation as legal pot goes global. Throw a rock in any direction today in Colombia and you’re likely to hit a pot farm co-owned by or partnered with some multinational cannabis company looking to stake a claim in the flowering nation. Behemoth marijuana producers include Canopy Growth, Aphria and PharmaCielo, just a few of the North American-based, large-scale licensed producers with expanding interests in Colombia. 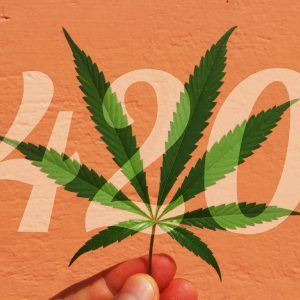 Last year — in the midst of the global cannabis explosion, led in part by Canada’s nationwide legalization efforts in October — news broke that Canopy had acquired Spectrum Cannabis Colombia, with plans to capture the greater South American market, and Aphria announced it had purchased a majority ownership interest in Colcanna, the first company with manufacturing licenses in the renowned coffee zone of Colombia. 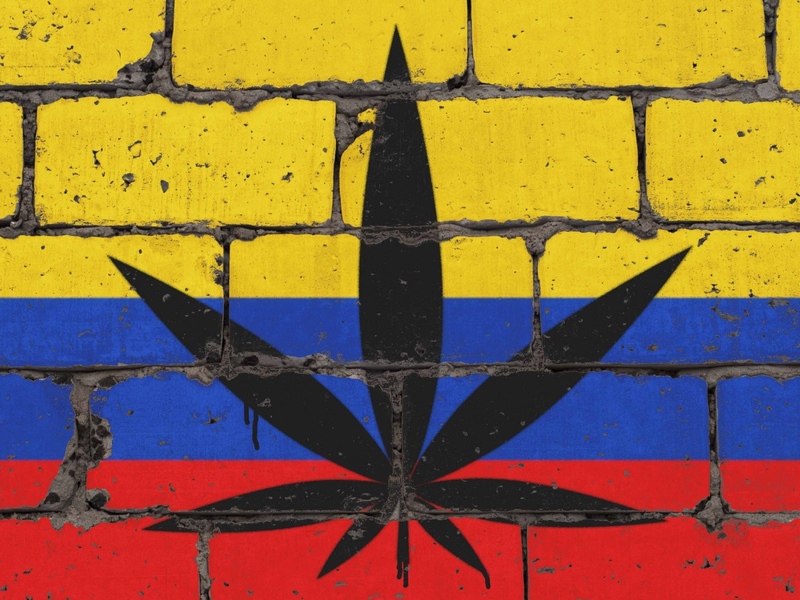 If 2018 proved anything to the global cannabis community, it was that Colombia was back in the weed game big-time and the land rush was officially on. Author and cannabis cultivation expert Jorge Cervantes, who has extensive experience in Latin America, shares with Big Buds that he recently made a trip to Colombia and saw the massive expansion occurring in the cannabis industry there. 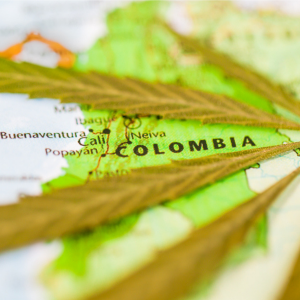 Before that trip, Cervantes told Big Buds last year that he believes Colombia has major potential global influence in the advancement of cannabis production. He notes that Colombia’s many years creating a sophisticated cut-flower trade has provided the country a leg-up in the sphere of commercial cannabis production. 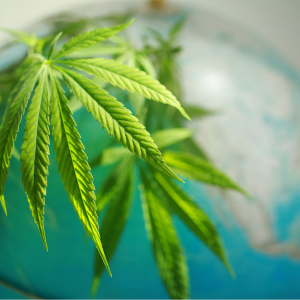 The nation could easily become a major provider of weed to the world. Situated in an ideal climate for growing, the country also boasts the advantage of excellent tropical sunlight for cultivating the plant. During Cervantes’ excursion to Colombia in November, where he spoke at the ExpoMedeWeed in Medellín, he says he found that the country’s cannabis industry made a significant leap forward from the previous year. The event — which in 2017 drew roughly 3,000 attendees — ballooned in 2018 to 9,000 attendees. Locals are now clearly hungry for information regarding how to make the most of the cannabis ramp-up. The Medellín expo, described as an international medical cannabis fair, was the third annual gathering of academics, scientists and commercial interests sharing knowledge and culture for players in the cannabis sector. 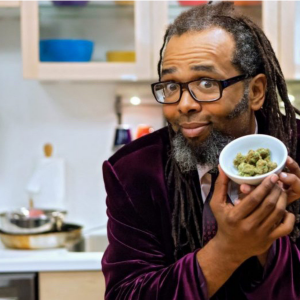 Cervantes presented at the fair on the topic of “Change from Self-cultivation to Commercial Cultivation” to a very receptive crowd familiar with his books on growing — the latest of which is The Cannabis Encyclopedia — as well as his popular YouTube channel. Cervantes partially credits Colombia’s autocratic government as a key factor in determining its success in the global cannabis marketplace. Because laws can be passed by decree there, political bottlenecks are less likely to occur than in other more democratic countries. Look no further than the current US government shutdown for an example of the type of obstacles Cervantes is referencing. In a system rife with politicians too polarized to reach an agreement, stalemates are commonplace. One Washington Post article perfectly illustrated that fact (during one of the many previous government shutdowns in the US), saying that countries like Pakistan and Colombia — while dealing with catastrophes such as coups, financial crises and civil wars — seldom experience government shutdowns. 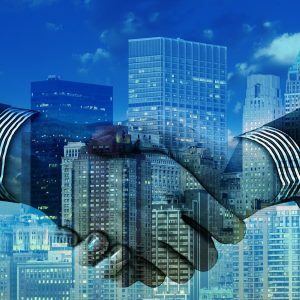 That type of autocratic political climate, while not ideal in many other ways, can be very attractive to corporations seeking concessions and cooperation with government leaders. Where commercial cultivation of cannabis is concerned, the Colombian government looks to be all-in. That means the existence of key aspects — from less-restrictive regulatory guidelines to the involvement of universities for clinical research of the plant — all of which translates to quicker advancement of cannabis into an economic dynamo for the nation. The Colombian cannabis industry is certainly expanding briskly — quicker than the US, for instance — but is not without a few complications. Cervantes confirmed that there are currently 200 cannabis licenses for cultivation — 160 for THC-rich varieties and 40 for low THC — and licenses are available for companies looking to produce concentrates and to transport cannabis. Yet the country is lacking in one key feature: cannabis export licenses. 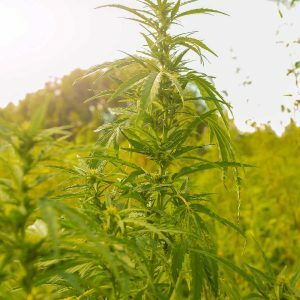 While that is obviously a crucial piece of the economic puzzle for many producers with plans to export, it does not appear to present a problem for companies like Canopy, Aphria or Khiron Life Sciences, who have been steadily pumping money into production in Colombia over the past several years. One Canadian cannabis company that’s invested heavily in the nation, PharmaCielo Ltd., announced recently that it will begin trading on the Canadian TSX Venture Exchange beginning January 18, 2019. 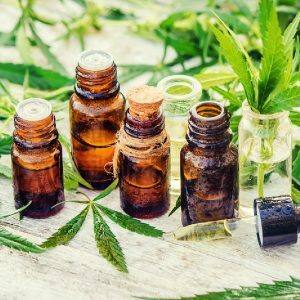 The parent company of Colombia’s PharmaCielo Colombia Holdings S.A.S., it is currently a premier cultivator and producer of medicinal-grade cannabis oil in Colombia. The press release states that PharmaCielo currently has approximately 570,487 square feet of open-air greenhouse under active cultivation, with plans to steadily increase cultivating to approximately 2.15 million square feet by the end of 2019 “to meet expected immediate demand.” Its total cultivation capacity is approximately a whopping 15 million square feet. 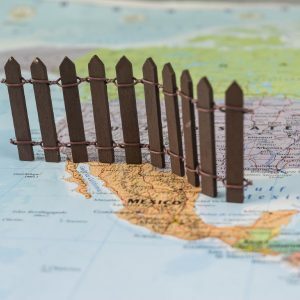 The company’s massive scale-up planned for this year demonstrates the likelihood that the Colombian government will soon open its borders for global export. As corporate interests descend on the country, a currently significant issue that looms large in Colombian cannabis is how best to include local peasant-farmer cannabis growers, or campesino, in the greater commercial farming structure. Similar to the US — where, in some parts of the country, boutique farmers are being priced out by larger producers who can afford to pay exorbitant regulatory fees in excess of $120,000 annually — activists are aware of the challenges indigenous communities face. Many Colombian farmers find it easier to grow coca plants for drug cartels, because it presently brings in more profit than marijuana does. Cervantes points out that 2018 was a record year for coca production and believes that more farmers would transition to legal cannabis farming if the profits were there. Construction of industrial cultivation facilities within or adjacent to indigenous communities will commence in partnership in 2019, as PharmaCielo confirms its leadership in fulfilling licensed producer regulatory obligations to source 10% of production from rural and indigenous communities. 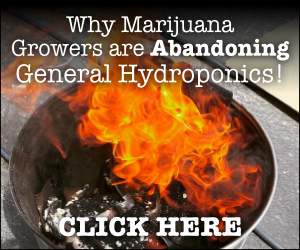 That bodes well for campesinos, who likely have some experience farming cannabis and may wish to revert back to a legal crop. 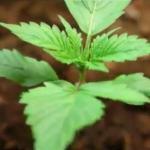 Still, they may face an uphill climb dialing in the growing of new strains for export. Colombian Gold was a great strain in the 1970s, but since then myriad new strains have been created, many with greater medicinal value. Nishan Karassik, co-founder and chief innovation officer at Phylos BioScience — an agricultural genomics company that provides breeding and R & D services to global partners — also spoke at the Medellín expo. 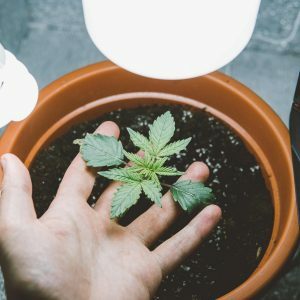 He confirmed that the topic of cannabis is very hot in Colombia and says that “many groups, large and small, are having issues with the plants they are growing there — botrytis and other mold issues.” He stressed that there are lots of opportunities and lots of challenges to go along with them, too. One challenge for the country as a whole will surely be how to create a system that distributes opportunity across a wide range of its citizens. A glaring imbalance remains in President Iván Duque Márquez’s current policy on possession, which exists in a legal gray area. The minimum amount a person can carry on the street is undefined, which has led to abuses by law enforcement. That kind of contradiction between commercial interests and private citizens could be a harbinger of a future imbalance. The good news is that some of the corporate companies expanding into Colombia are trying to look out for community members. PharmaCielo revealed in its press release that the company will be opening its first bannered Clínica, co-located with Centro Oncológico de Antioquia, part of an oncology practitioner network with complementary objectives focused on treatment of 5 million patients. That points to a hopeful future for Colombia, as cannabis is treated more like medicine, rather than purely motivated by profits. 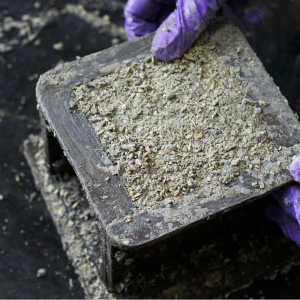 Colombian Gold: Forget Canada, Could The Next Global Cannabis Leader Be Colombia?